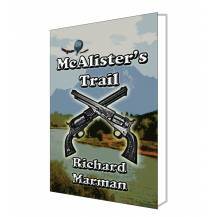 McAlister's Trail - the latest novel in the McAlister Line. 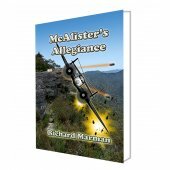 This book takes readers back in time and explores the American branch of the McAlister line. 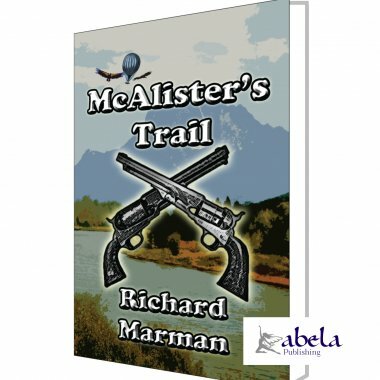 Its 1867 and the story is set against the panoramic backdrop of New Mexico, Sonora, Arizona and California. A 6" x 9", 376 page perfect bound novel.  Printed from sustainable forests with a chain of custody certification to ISO standards. 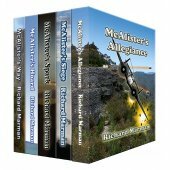 For lovers of the Action and Adventure genre but equally for young adults (YA) - the 5th book in the McAlister Line takes us back in time and explores the American branch of the McAlister line. Set against the panoramic backdrop of New Mexico, Sonora, Arizona and California in 1867, Jubal Quinn is desperate. He is a black trooper in the newly formed 10th Cavalry accused of murdering a white man. Behind bars and doomed to hang, his only chance is to escape from the stockade with the help of Billy Songbird, a wayward, half-breed, Kiowa teenager. 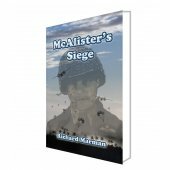 Hot on their heels is Lieutenant Sam McAlister, a man whose devotion to duty has turned to obsession. Blasting a trail of blood headlong through the Southwest, not even the love of a beautiful Mexican girl can deter Sam. The chase can only end when either he or Jubal Quinn is dead. They'd been riding through country scattered with Arizona Pines and arroyos, some of which were dry and some, like the one they now followed, held water. They tethered their horses and Billy removed the chevrons from Jubals uniform shirt, which was covered in dust and didnt stand out as Army blue so much anymore. a nasty, flesh-ripping wound that was exacerbated if the dart was extracted. 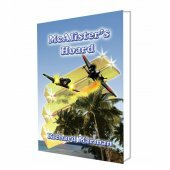 Billy heard it and dived head first at Jubal sending both of them tumbling behind some riverbed rocks. Not much cover, but all there was. Several more arrows came whistling by, clattering all around them, some impaling broken tree stumps with sharp thuds. You hit? Billy asked, pulling the .36 Navy revolver from his belt.